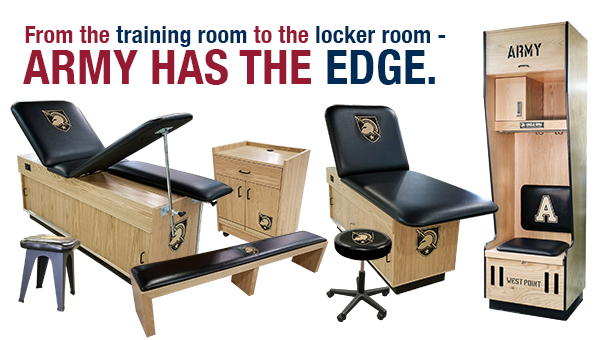 It has long been apparent that colleges and universities are engaged in an arms race to attract top student-athletes, with ammunition that includes extravagant training centers and stadiums. John Roberson is on the front lines of those battles. As CEO of Advent, a Nashville, Tenn.-based branding consultant that has worked with a wide range of AEC firms, he sees many colleges whose recruiting strategies are based on having the largest, most state-of-the-art athletic facilities. What’s often missing from schools’ recruitment efforts is “an overlay of narratives” that informs the student-athlete how he or she will fit into the place. “It’s about the immersive messaging that’s wrapped around the product,” says Roberson. 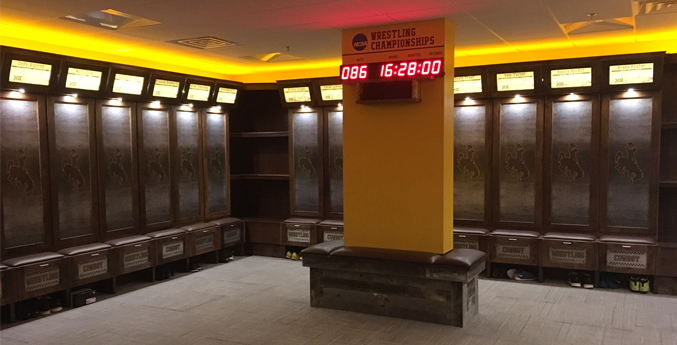 To help bring a more complete picture into focus for student-athletes, colleges are stepping forward with “athleticscapes” that express the totality of the manmade environment and physical surroundings of the school’s athletic department. The goal, says Roberson, is to shape the student-athlete’s perceptions of the quality of the institution. To find what criteria high school athletes use to gauge a colleges' athletic programs, Advent prepared its latest Student-Athlete College Choice Study, which it conducted with the Brock School of Business at Samford University. 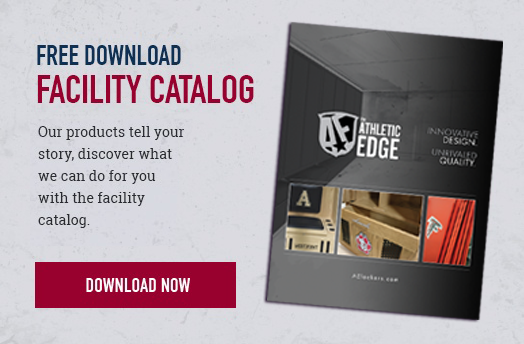 For its study on student-athlete choices, Advent found that student-athletes show a stronger connection with a school’s “athleticscape” when that environment comes closest to reflect the students’ preconceptions of the place. 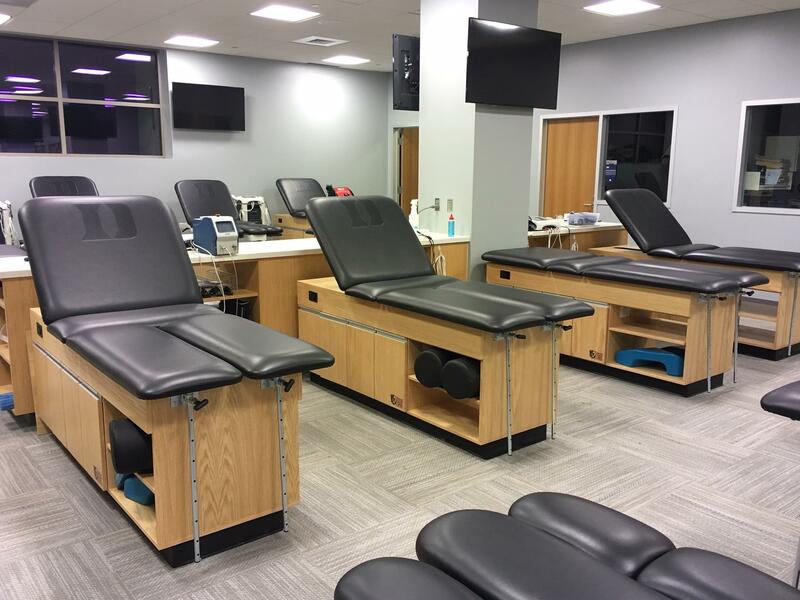 The study, based on focus groups and an online poll of 783 college students, found that facility design elements significantly increase student-athletes’ perceptions on 12 of 32 choice determinants. However, a more surprising finding revealed that five of the top seven factors that determine where student-athletes enroll relate directly to how a school will help that student achieve his or her post-athletic career objectives. As 30% of NCAA Division 1 student-athletes intend to major in business, the study suggested that colleges’ athletic departments should partner with their business schools in their recruitment efforts. The study noted that student-athletes’ impressions of a school can be affected by little things, such as the tidiness of a coach’s desk (which, in their minds, might reflect the coach’s organizational skills), or the comfort of an interview room. Athleticscapes aren’t confined to colleges or universities. 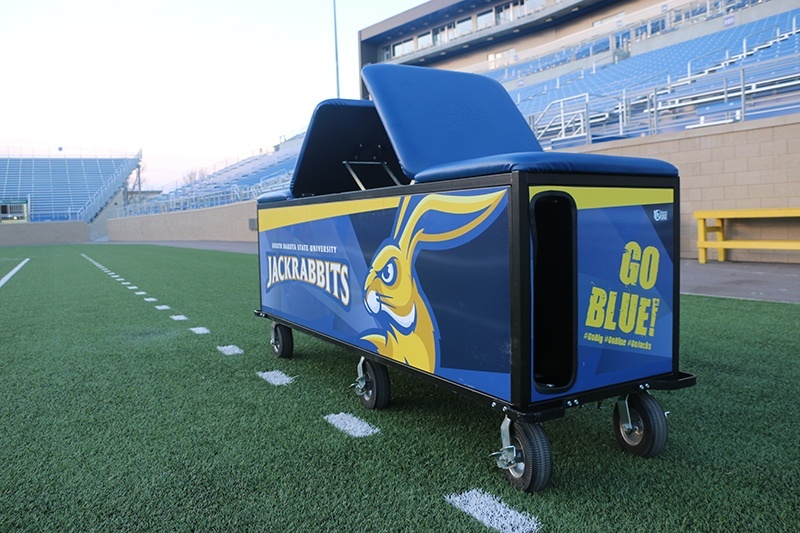 The concept has been creeping into select high schools. In February, Phillips Academy Andover in Massachusetts dedicated its new 98,000-sf athletic and academic center. Along with courts for tennis, squash, and basketball, the rooms in this building were designed for multipurpose use, says Stephen Sefton, Associate Principal in the Boston office of Perkins+Will, the project’s design architect. The building’s upper level includes space that looks onto the football field and can be used for dance and yoga classes, dinners and school galas, and office functions, and as a spectators’ balcony. P+W did the facility assessment and athletic master plan that incorporated existing structures like the hockey rink and outdoor track. Sefton believes that every school, at all levels, needs to consider and recognize competition from the standpoint of the student, the alumni, and the fan. This blog was curated by an article titled, "'Athleticscapes' Give Colleges a Recruiting Edge" from Building Design + Construction's Design Innovation Report. It was published on June 18, 2018 on ibdcnetwork.com. The original article can be found here.